You have a problem. You see a small wardrobe, you want it badly, but you just can’t bear to part with your closet full of clothes. 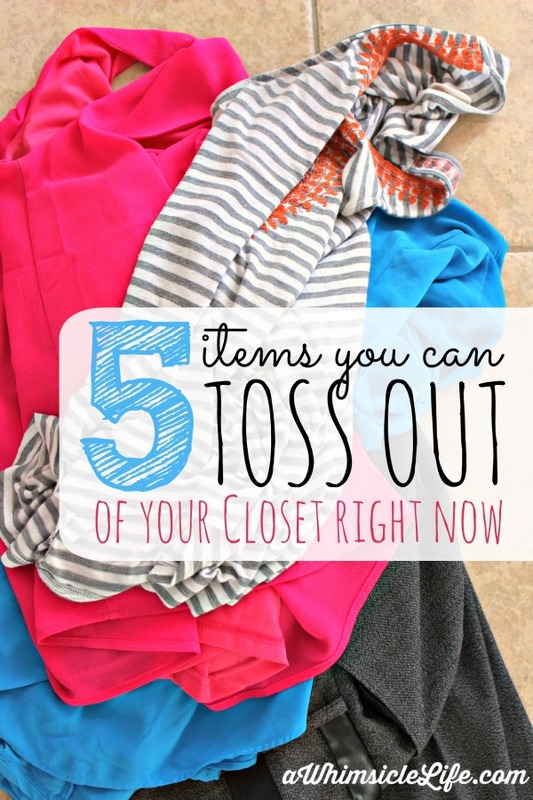 These five tips guarantee a clean closet with clothes you actually want to wear. What if you need an item you trash? Or maybe, you can’t rationalize away an expensive dress that you never wear. But I SWEAR you can. 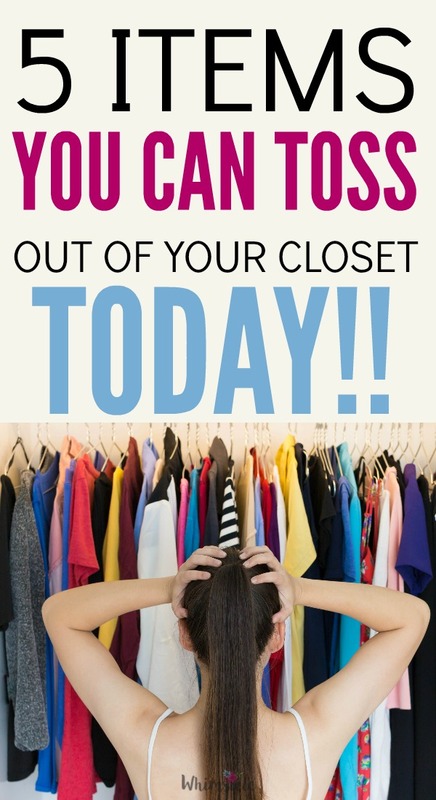 Here are the five common reasons people hold onto clothing and how to overcome them so that you can have a smaller wardrobe and less stress overall. We attach a lot of emotion to clothes. We spend our hard earned money on clothes. We remember which shirt makes us feel beautiful and which jeans we wish we could still fit into. I placed most of my self-worth on the clothing that fit me. I kept telling myself, “If I can just fit into that pair of jeans again, life would be perfect.” But, those were lies. When you get dressed in the morning, you don’t want your clothes to remind you of your insecurities. You want happiness, motivation, lightness. A small wardrobe can give you all of that. Imagine opening up your closet and every single item of clothing looks fantastic on you, fits and perfectly matches with several other pieces in your collection. Now, just get rid of everything that doesn’t fit that standard. Sounds easy, but this is where the difficulty lies. Before we begin, its good to know the most versatile pieces in your closet. 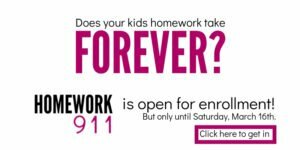 Got the list tucked away in your email? Excellent! Here we go! I’ve started with the easiest first and increased the level of difficulty for you.